An undated photo shows Sgt. James W. McDonald. 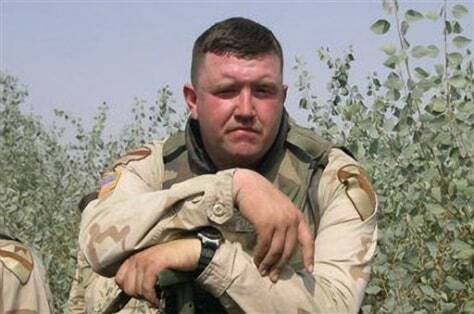 The Army says McDonald suffered a severe head wound in Iraq in a bomb blast but what caused his death six months later was undetermined, keeping him off the casualty list.